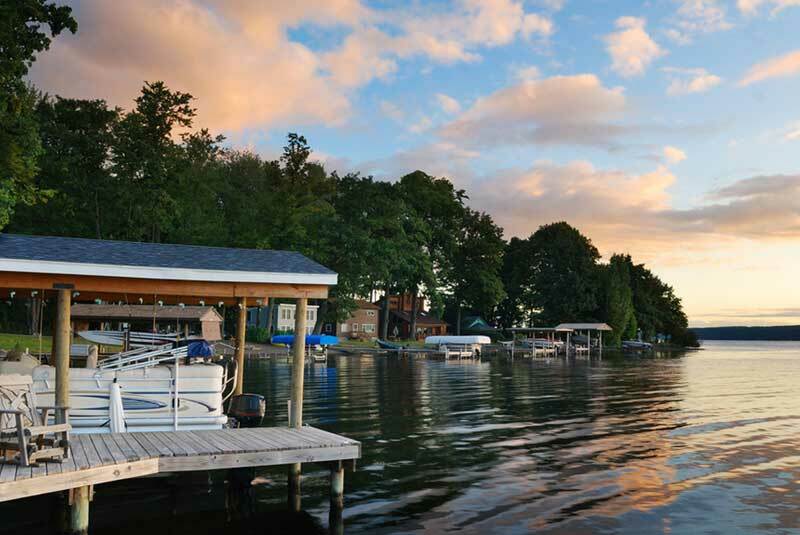 Our role as a FINGER LAKES REAL ESTATE BROKER is to be sure you're successfully guided through the buying or selling process, while taking the time to make sure you understand every step of the transaction. Our clients tell us they truly appreciate our thoroughness and attention to detail. Commitment to Your Satisfaction - that's the foundation from which we'd like to build a solid business relationship with you. Our sales associates have been trained with the same thorough, attention-to-detail approach involving necessary negotiating skills, time management for proper reply time and our "straight-forward" attitude, necessary to serve you better. We realize that people do business with people they trust. We are interested in what is best for you, our client, and are committed to establishing a long-term relationship based on trust. We pride ourselves on being knowledgeable and staying current with changes in the industry that will affect the success of your transaction. We feel the responsibility to make your real estate goals a reality and pursue the right solution enthusiastically. Because the real estate industry is becoming more sophisticated and challenging every day, you need a brokerage that understands the industry and is positioned to stay ahead of the game. To do this, Amanda is committed to instilling in our TEAM a “work together, not separate” approach. Each of our agents know we can call any of the others to bounce ideas off one another and be there for each other’s clients at any time. “It’s the only way I see doing business,” says Amanda when it comes to the dynamic of our brokerage. Our Office Meetings are productive, informative and help to build our trust in one another. To have competition within a brokerage doesn’t help our clients – TEAMWORK DOES! 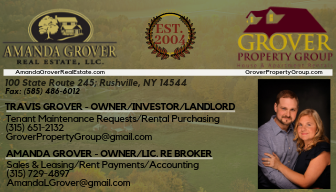 Visit our testimonials page and see what people are saying about Amanda Grover Real Estate, LLC!